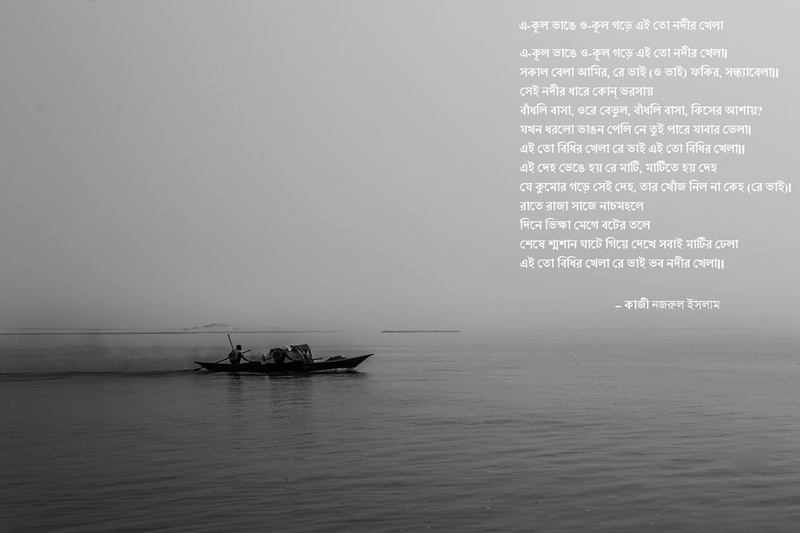 It has been a long time since I last put up a work by Sukanta Bhattacharya on this site, hence this post. Bhejal (Adulterated) is a poem that perfectly describes the dysfunction within the Bangalee society, and upon introspection, around perhaps all of us. Written about seventy years ago, the poem continues to be a condescending nod from Sukanta, and perhaps just as well – we really have not risen above corruption, dishonesty and shortchanging since he penned those words. ভেজাল ছাড়া খাঁটি জিনিষ মিলবে নাকো চেষ্টায়!